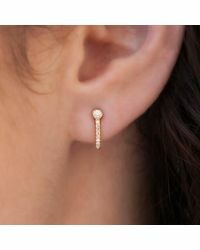 We check over 450 stores daily and we last saw this product for $642 at Anne Sisteron. 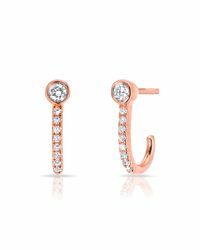 14KT Rose Gold Diamond Hook Stud Earrings. Hook measures at approximately 3/8". 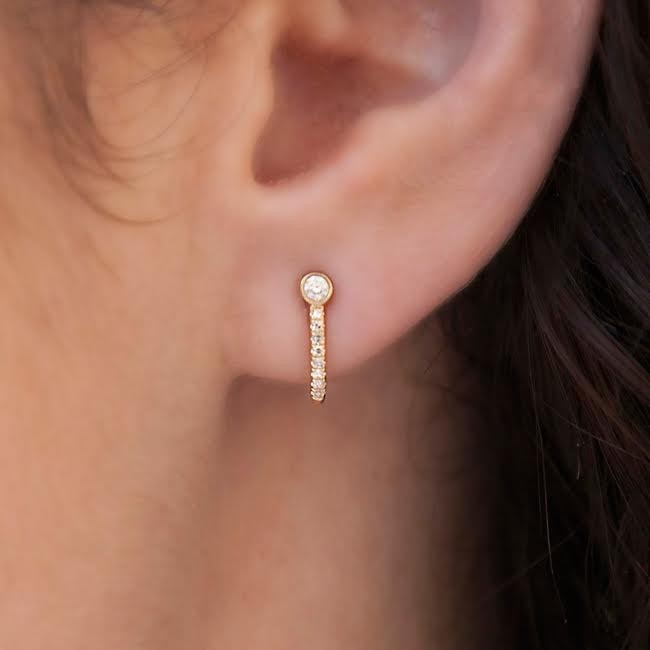 Product Type: Earring. 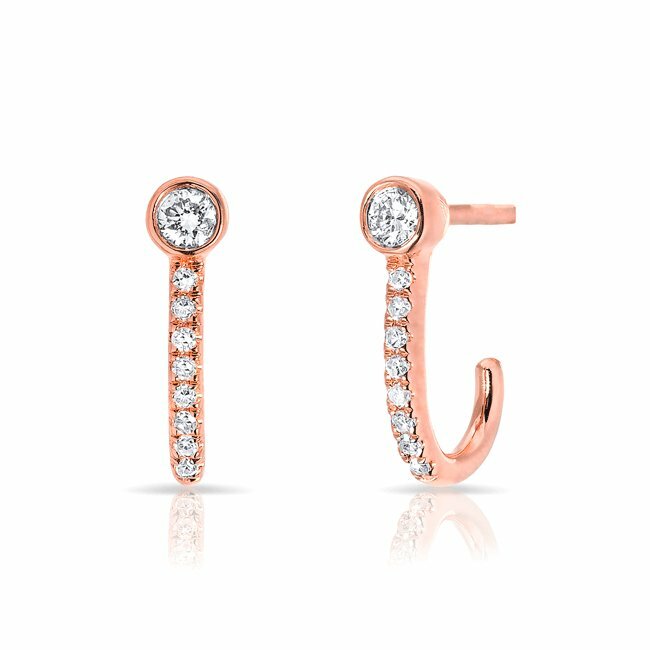 Color: 14KT Rose Gold. Primary Stone: Diamond. Approx. Carat Weight: 0.06 Diamond || 0.05 Diamond.